A regularly updated guide to the best Herne Hill restaurants and gastropubs. 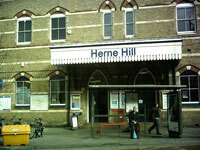 It is brought to you by The Herne Hill Guide which has pages on the best SE24 local bars, cafes, restaurants and shops plus detailed local history & property guides, It is part of the South London Guide (est. 2003) which covers independent businesses from Bermondsey down to Bromley. The building was originally the local cinema (1913-1959). Khan’s promises an: “Authentic Indian and Pakistani colour free mouthwatering cuisine & dinning experience”. Near Brockwell Park. A new neighbourhood eaterie in the heart of Herne Hill from the Railway Tavern crew serving food plus cocktails, craft beers and fine wines. Open Tuesday to Sunday from brunch (Smalls or the All Day Breakfast) through to supper and everything in between. 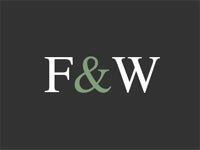 Expect simple classics, beautifully cooked and served in an elegant but relaxed atmosphere. 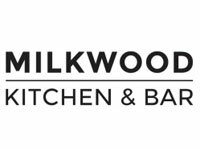 Under Milkwood is a 16-seat boutique cinema club, available for private hire and children's parties as well as daily screenings for its members. 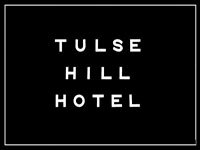 The hotel dates back to 1840 when it was originally the Tulse Hill Tavern, It received a £3.5 million refit by Greene King in 2014. Popular pub by Brockwell Lido and Park by Poets Corner roads. 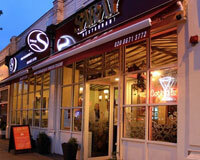 Established restaurant serving Thai and Vietnamese food.